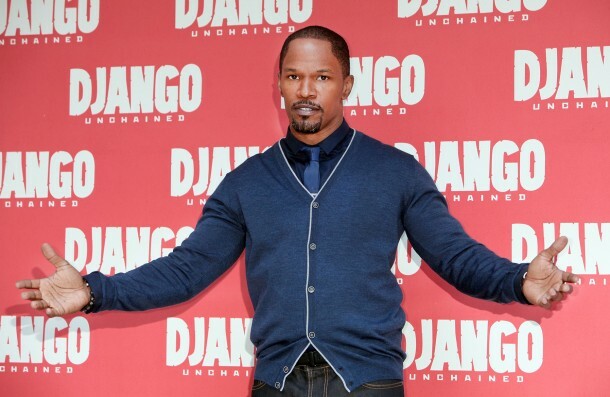 Jaime Fox was seen out promoting his new film "Django" in Rome, listen peoples I saw the movie and trust me this is one movie you do not want to miss, it was great the whole way through, Samuel Jackson's performance was outstanding as well asJaime's. If you saw the movie leave a comment on if you liked it or not. Kerry Washington was also at the "Django" photo call in Rome, her acting skills are definitely on point these days from "Scandal" to now this movie. But really what is she wearing, that ish is not cute, please get a new stylist. 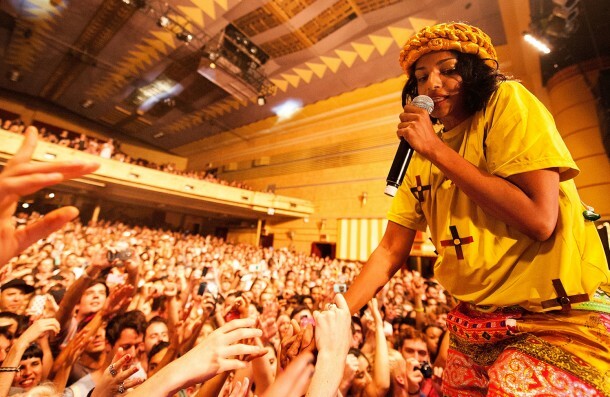 MIA performed to a packed house in Sydney Australia, her music is very energetic.